4 Bedroom Semi Detached House For Sale in Beckenham for Asking Price £649,950. This beautiful four bedroom semi-detached home has been lived in by the current owners since new. Located behind a Secure Gated Kensington style development built in 2012. Accommodation includes; fitted kitchen open to dining room, lounge, downstairs cloakroom, en suite to master bedroom, plus a further three double bedrooms and family bathroom. Lovely rear paved garden. 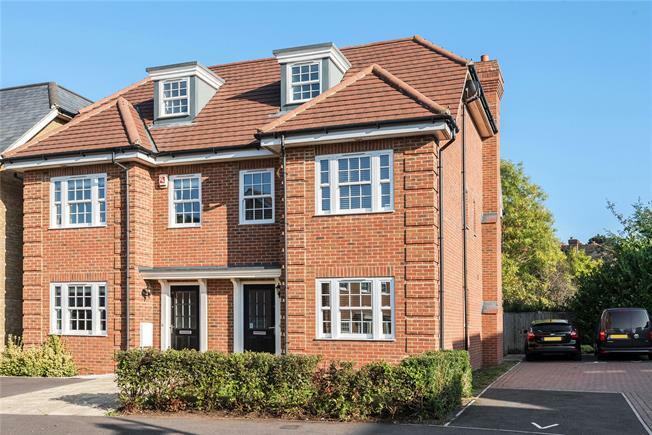 Walking distance to New Beckenham and Beckenham Junction Train stations.